The director of one of the year’s most shocking documentaries talks about his extraordinary subjects, the film-making process, and the age-old question: nature or nurture? That, however, was not the case when a producer at Raw, the London-based production company where Wardle works, brought to his attention the story of Bobby Shafran, Eddy Galland and David Kellman, a set of identical triplets who knew nothing of one another until they were reunited by happenstance at age 19. That alone would make for a compelling documentary, but their story doesn’t end there. 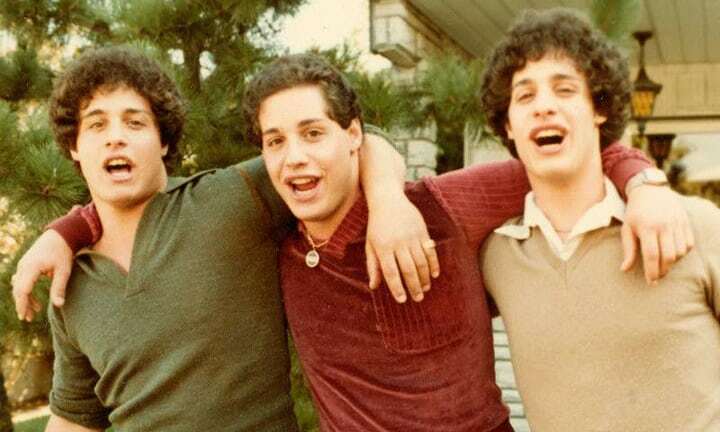 Three Identical Strangers begins in 1980, as a 19-year-old Bobby Shafran attends his first day of university only to find unfamiliar classmates greeting him as Eddy. While it’s only the first in a series of fortuitous revelations, most of which are better seen than read about here, Wardle is smart to tell the first half of the documentary through narration and recreated scenes, a tactic that allows the viewer to get a sense of how uncanny it must be to move into your dorm room and find you’re already an on-campus celebrity. Eventually, Bobby and Eddy meet and are contacted by David, whose adoptive mother noticed a pair of twins in the newspaper who looked exactly like her son, down to their shared pudgy hands. Those alive in the early 80s might remember what followed, a period of pre-internet virality that took the triplets from the Phil Donahue Show to a cameo alongside Madonna in Desperately Seeking Susan. As they made the rounds, audiences lapped up the brothers’ likeness: they finished each other’s sentences, smoked the same brand of cigarettes, even had the same taste in women. When one brother crossed his legs, the others followed. So, in the ensuing decade, they made good on the frenzy by opening a steakhouse in Soho, New York, called Triplets, which thrived until things between them went sour. The brothers, as they discovered on account of their own detective skills, were separated by a ritzy New York City adoption agency called Louise Wise Services, which declined to tell their adoptive parents they were a set of three. It’s at this juncture that the documentary turns – tonally, structurally, thematically – and embraces a very au courant style of leather-shoe reporting in Wardle’s efforts to uncover the bizarre and nefarious reasons for the brothers’ 19-year estrangement. But convincing producers he’d get there wasn’t easy. “They kept saying, ‘What’s the third act? 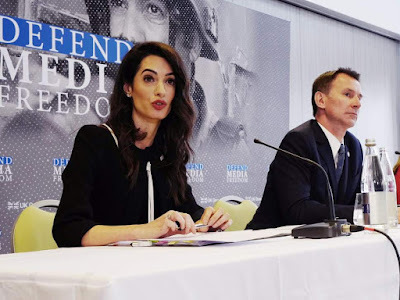 What’s the third act?’ And I’m like, it’s a documentary, you don’t always know!” recalls Wardle, who was accustomed to inconclusive, even plotless projects after making a documentary about prisoners serving life-sentences. Too many documentaries, he believes, explore “weighty”, ethically fraught issues without a human element to provide connective tissue. But since he had that in the first act, Wardle was confident he’d end up with a finished product whether or not his own sleuthing yielded results. The question at the center of Three Identical Strangers essentially concerns nature versus nurture, which led Wardle to California, where he interviewed Natasha Josefowitz, the 90-year-old research assistant who contributed to psychoanalyst Peter Neubauer’s study of siblings separated at birth. For Wardle and Lawrence Wright, the Pulitzer-prize winning journalist who is featured in the film, the idea that nature is more determinative than nurture is an unsettling one, especially as articulated in Josefowitz’s frank, unsparing style. Or is it? 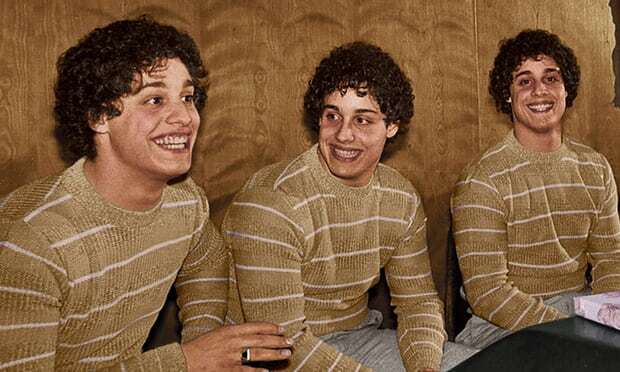 As Three Identical Strangers proceeds, you find yourself seduced by both prospects, the relative liberty afforded by nurture and the ice cold-comfort of nature. Mostly, though, it’s the brothers who keep the film grounded in reality, which turned out far different than it looked when they got their first taste of fame on the talkshow circuit.